Some people love cleaning their homes, while others loathe it. It is such a great feeling to come home to a clean, pleasant smelling home without needing to do anything about it. That is, in relation to the task of actually cleaning the home. 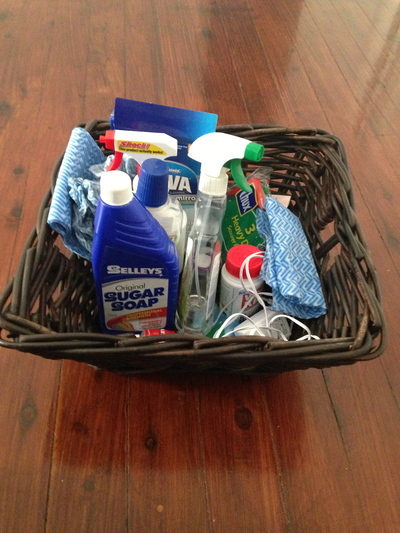 Once you have found a great house cleaner, treat them like gold. It does not matter whether you advertise and hunt for the right house cleaner yourself, or whether you decide to use a home cleaning agency. Still play your cards right so to speak. 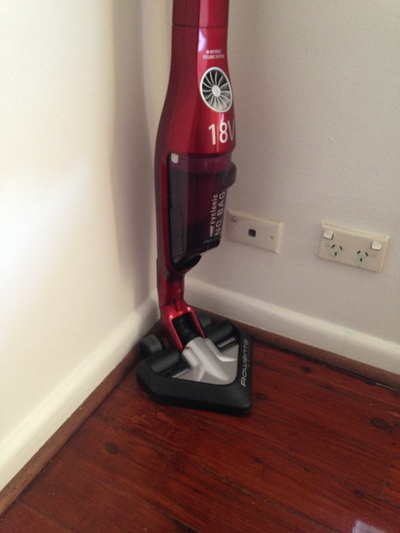 Cordless vacuum cleaners. What home cleaners love. What rooms of the home do you love cleaning, if at all? Before choosing a house cleaner, it makes sense to work out which room/s in the house you would like a cleaner to clean for you. Will they be cleaning your home on a weekly or fortnightly basis? That way you can begin to make enquiries and go from there. Hint: cleaners love cleaning bathrooms. Their next cleaning room preferences include the living room, and then the kitchen from experience. 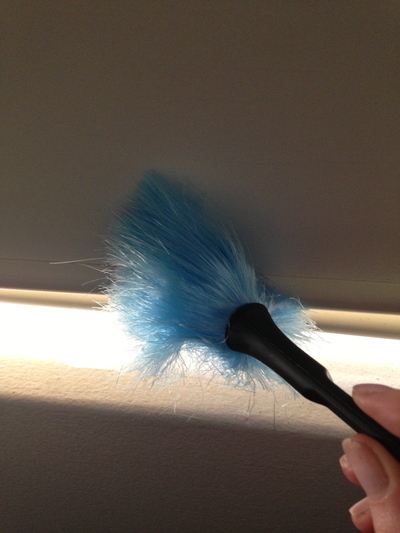 Be clear on the time/s of day you feel comfortable having a cleaner in your home. Like you would if you were hiring people to work for you, you would conduct background and reference checks on them. No different to hiring a cleaner in your home. Ask for references, even if you're using an agency. Arrange a home meeting with your new cleaner, and be crystal clear on expectations so no misunderstandings can occur. Don't be too demanding or bossy, if at all. Don't overwhelm them with a long list, yet remind them to turn off the lights once they're finished, and if they end up using an entire bottle of Easy-Off Bam (for instance) in one clean, then it is time to provide some positive meets constructive feedback which (the right cleaners) in your home will appreciate. After all you (not the cleaner) are paying the electricity bill, and providing the cleaning products. Cleaning products. All in the one place. 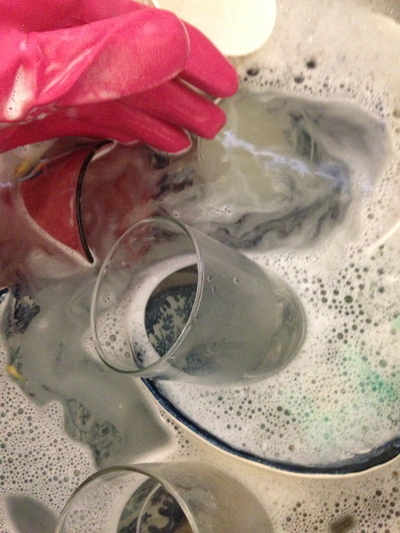 Your cleaner may have certain cleaning products they like to use, as well as particular sponges they like using. Stock up on these, and also ask your cleaner how much of each product they intend to use for each room at each cleaning session. 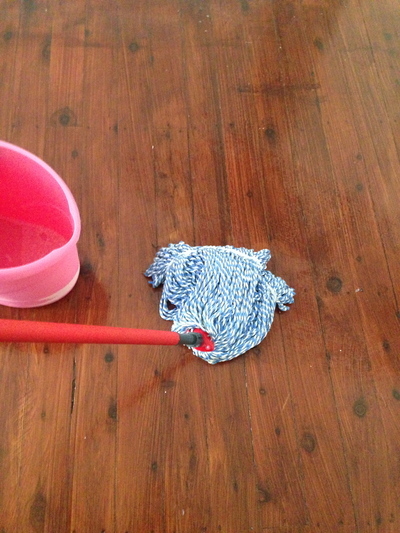 Allow the cleaner to decide how they choose to be reimbursed for their work. Allow them to also express their point of view. Many of us outsource cleaning tasks not only due to a lack of time, but rather because we would prefer to be engaged in activities that we enjoy, as opposed to cleaning the house for hours on end. It pays to be grateful for a great cleaner to love you and your home, and to continue to want to work with you. How much detergent do you really need. Definitely not a whole bottle at once. Even if a home cleaning agreement is more domesticated than formal, it is still absolutely critical to take out workers compensation insurance for your cleaner. Better to be safe than sorry, otherwise without any due diligences in place, the relationship can become quite ugly if things go wrong, and they have for a number of people who have hired home cleaners in the past. All the best in finding and/or maintaining the right cleaner for your home.